Medium brick red color. Up front, intense cassis, black cherry and cocoa. 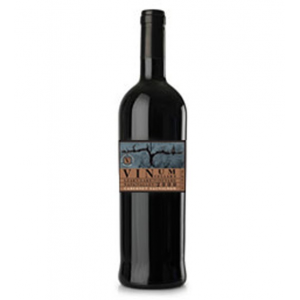 On the palate, this wine is soft and supple with chocolate, coffee and vanilla, with a lengthy finish of sweet ripe cherry, mocha spice, plum and blackberry flavors.